What to do if you have a day in Chiang Mai Thailand? Home Travel Blog What to do if you have a day in Chiang Mai Thailand? Known as the largest city in Northern Thailand, was former capital of the Kingdom of La Na (1296-1768), Chiang Mai Thailand offers many beautiful sightseeing and interesting things to do. It is advised to spend minimum 4 days to Chiang Mai, however, if your schedule is tight, below is the suggested itinerary for one day in Chiang Mai City. 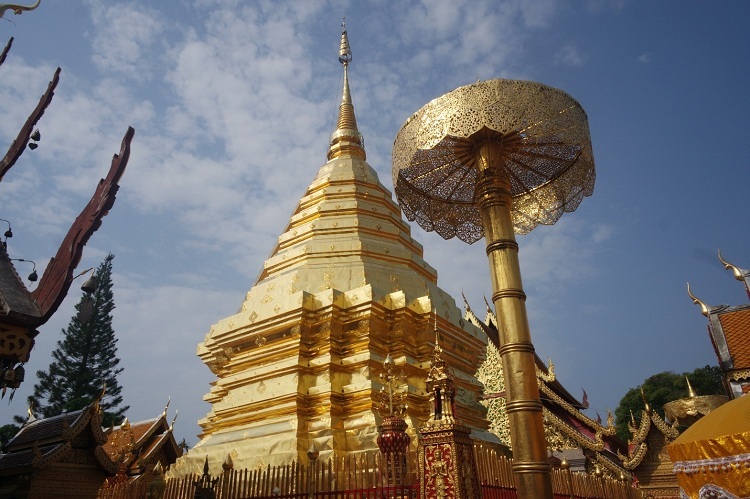 Located in the Doi Suthep mountain, about 15km far from Chiang Mai City center, the temple is a sacred site to many Thai people related to an old legend related to the king, monk Sumana and elephant. 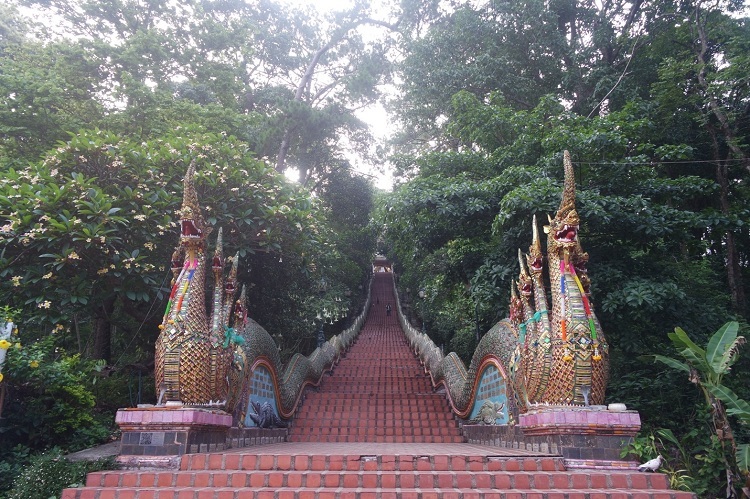 From the car park at the temple’s base you can climb 309 steps to reach the pagodas. Once inside the temple grounds, visitors must be appropriately dressed (cover shoulders and knees) and must remove footwear. The original copper plated Stupa is the most holy area of the temple grounds. Within the site are pagodas, statues, bells, a museum, and shrines. Aspects of the Wat (temple) draw from both Buddhism and Hinduism. There is a model of the Emerald Buddha and a statue of the Hindu God Ganesh. From the temple, impressive views of downtown Chiang Mai Thailand can be seen. 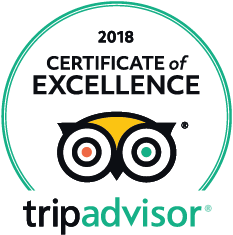 It is advised to visit the temple in the early morning (before 9am) to enjoy the peaceful moment before the temple are full of big group of tourists. For photo hunters, it is better to come here in the afternoon for a clear view to the town from the viewpoint. Not so far from the temple is the Bhubing Palace which is also a nice garden/park to visit and relax. A great place for you to learn more about the history, traditions, culture, religions and lifestyle of Lanna people. Great place to escape the midday heat of the city. Visiting this museum will help you to easier understand the garments, farbrics, foods and art objects that are presented in the temples. 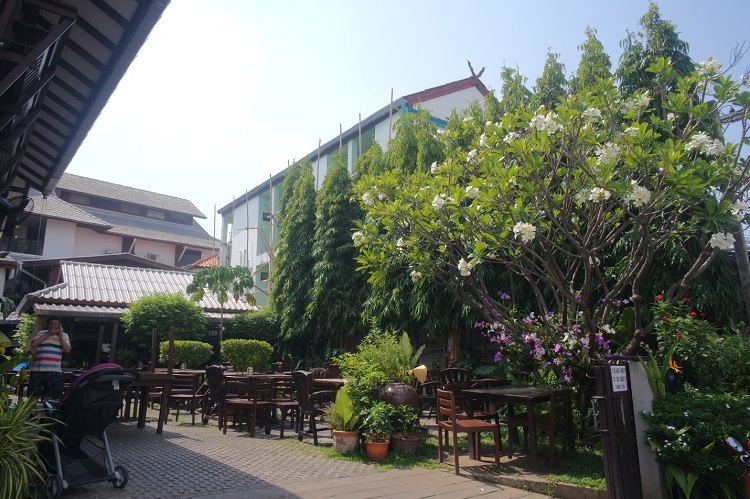 Chiang Mai is a great place to enjoy traditional Thai Food with many nice restaurants. 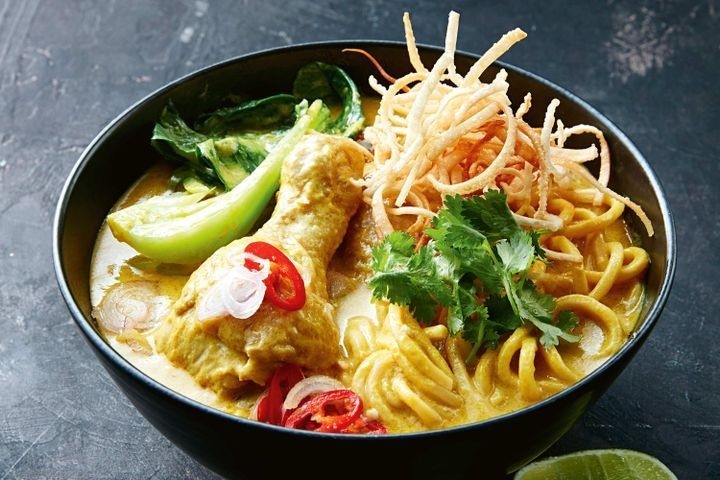 Khao Soi(yellow egg noodles are served with a slow cooked chicken drum stick and thick curry made from a blend of coconut, red curry, chilli and soy sauce); Sai Oua (northern Thai sausage) and Kaeng Hang Lei (northern pork curry with rice) are there dishes in the must try list. This temple is the oldest temple of Chiang Mai, was built in 1297 CE as the first temple of Chiang Mai on the location of Wiang Nopburi, a fortified town of the Lawa people which had been used by King Mangrai as a camp during the construction of his new capital city Chiang Mai. The ‘Elephant Chedi’ is the oldest construction within the temple complex. The square base supports a second level which has the front half of 15 life-sized brick-and-stucco elephants emerging from it. The elephants seem to carry the upper levels of the building on their backs. The gilded upper part of the chedi contains a bell shaped relic chamber directly underneath the pinnacle. Though it is not famous, large and flashy as the Wat Jedi Luang, visiting Wat Chiangman brings a calm and peaceful feeling. Not many tourists come here and you don’t have to pay any entrance fees. 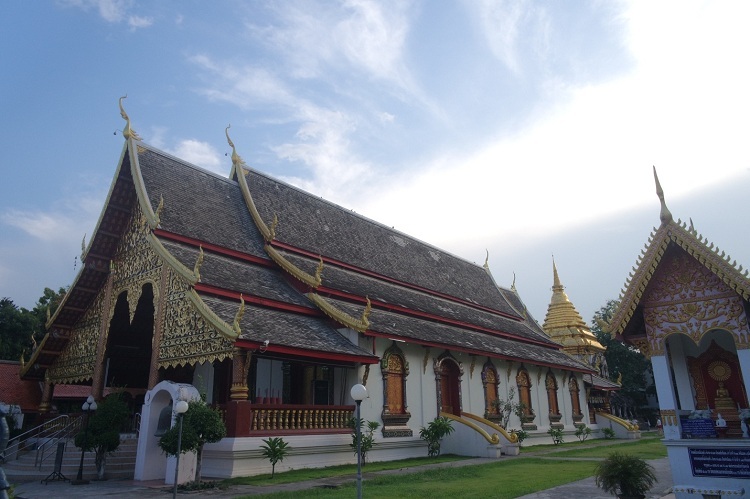 Wat Chiangman – hidden charm in Chiangmai. The construction of the Jedi Luang temple started in the 14th century, when King Saen Muang Ma planned to bury the ashes of his father. In the early 1990s the Chedi was reconstructed, financed by UNESCO and the Japanese government. Also on the temple grounds is the city pillar (Lak Mueang) of Chiang Mai, named Sao Inthakin. 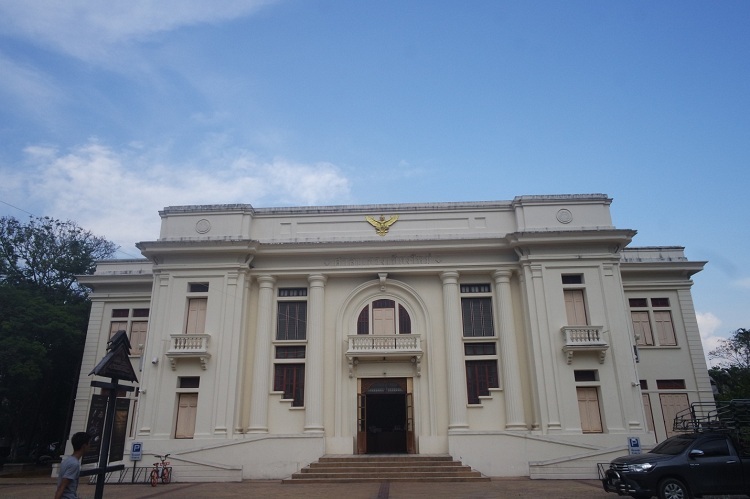 It was moved to this location in 1800 by King Chao Kawila; it was originally located in Wat Sadeu Muang. There are three dipterocarp tree were planted, which are supposed to assist the city pillar to protect the town. There is a large reclining Buddha, as well as two very realistic-looking wax monks in two little temples; that makes the Chedi Luang so famous not only with local people but also tourists. Every Sunday the Ratchadammnoen Road will become walking street; where the tourists can try the special street food of Northern Thailand, also pick up handmade items and souvenirs.